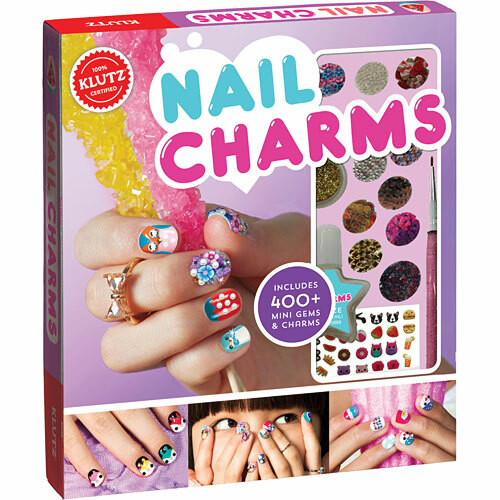 400+ gems and charms to wear on your nails. Learn to paint mix-and-match nail designs and add decorative charms with the 2-in-1 detail brush tool. 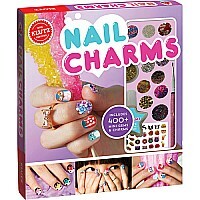 A step-by-step instructional book with more than 30 designs will make your nails picture-perfect.